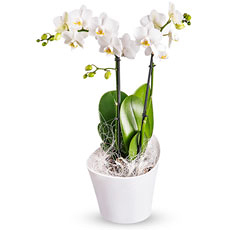 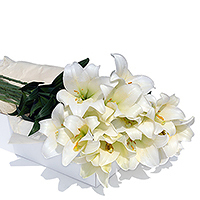 Send a Sympathy Gift to Monaco to comfort friends and family. 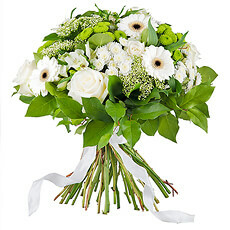 It is always comforting to someone who has had a loss to know that you remember them. 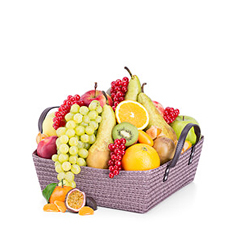 Flowers are a wonderful gesture, but often food and fruit can be very helpful to a family who may not feel up to shopping for themselves. 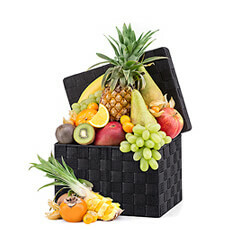 Our Sympathy Fruit Baskets are a great way of showing that you care and providing practical help to a family in mourning. 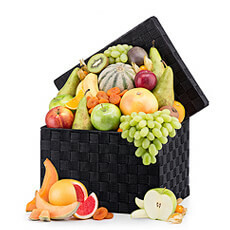 Our Breakfast Baskets are also a good reminder to the bereaved in Monaco to take care of themselves.